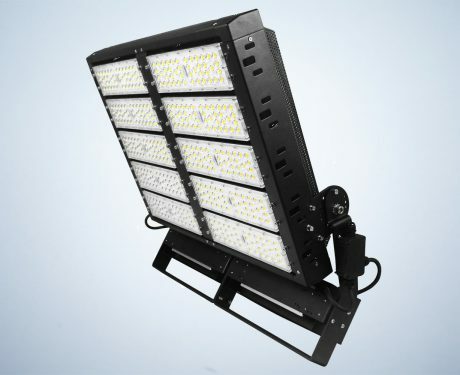 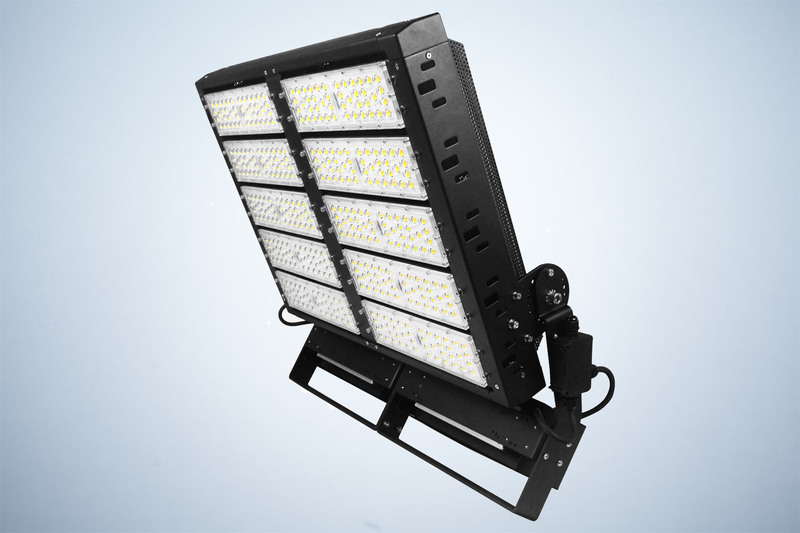 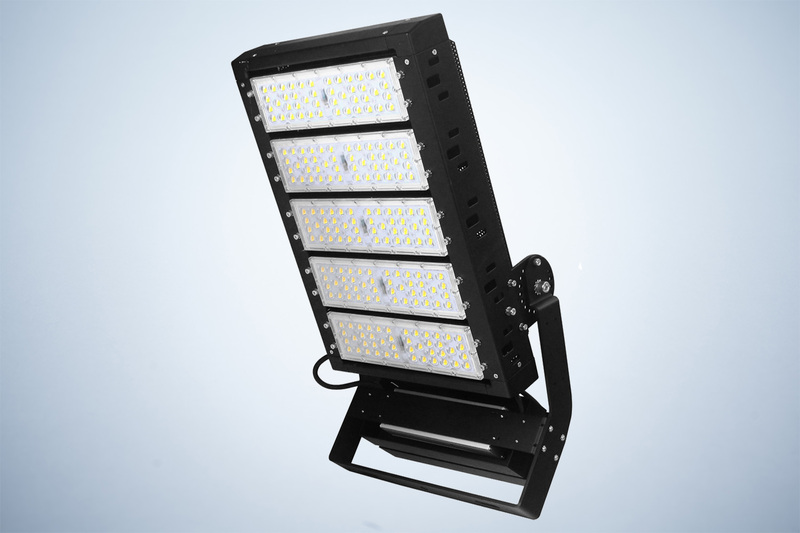 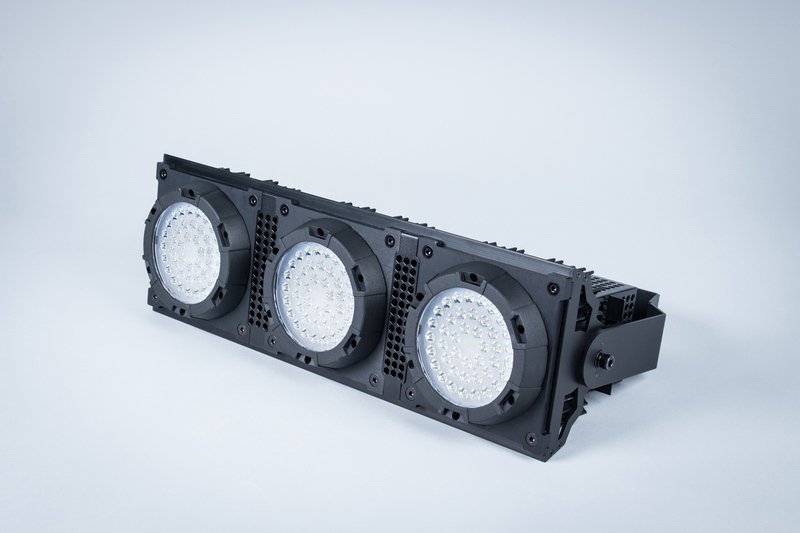 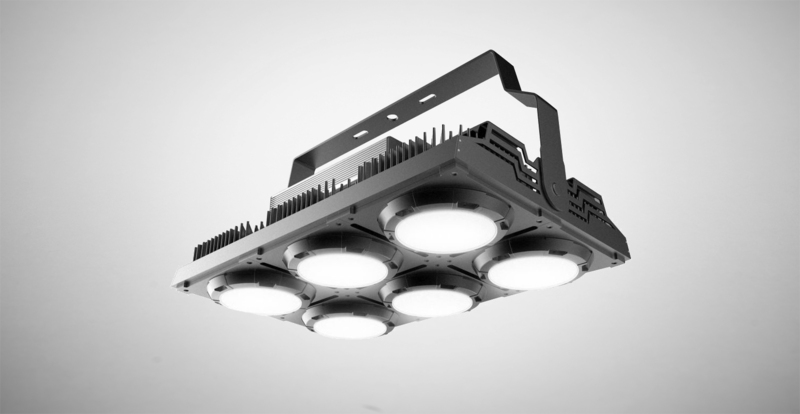 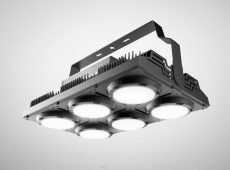 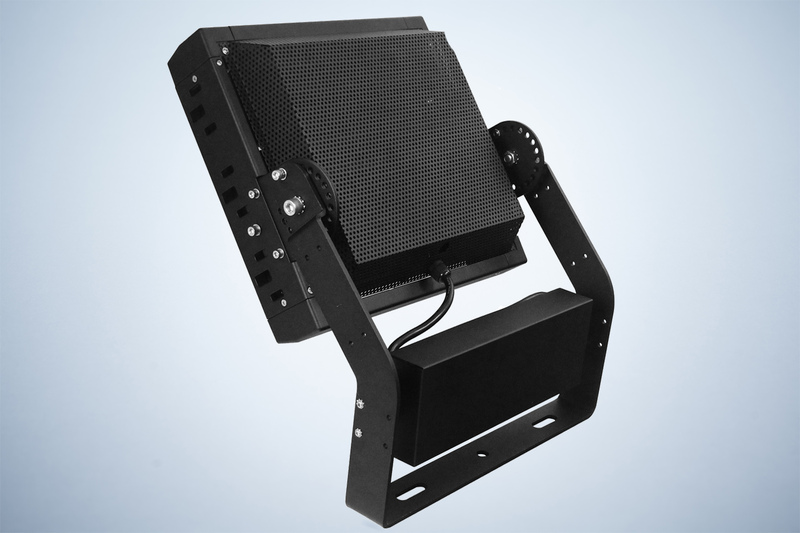 Modular LED Arena Floodlights from Philips / MeanWell are characterized by a high performance and special lighting angles, which makes them ideal as a stadium lamps. 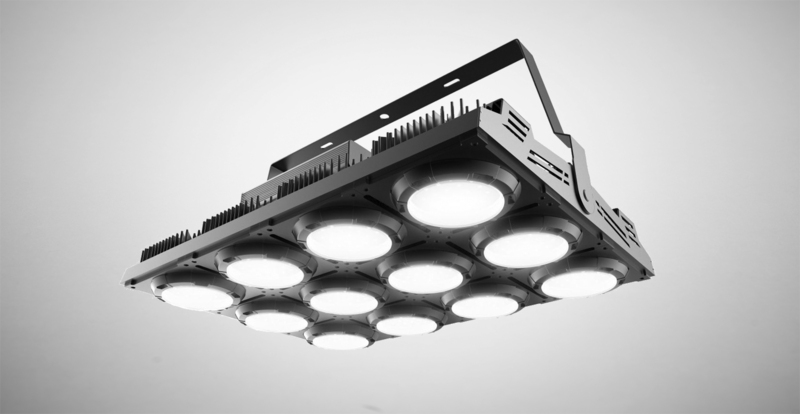 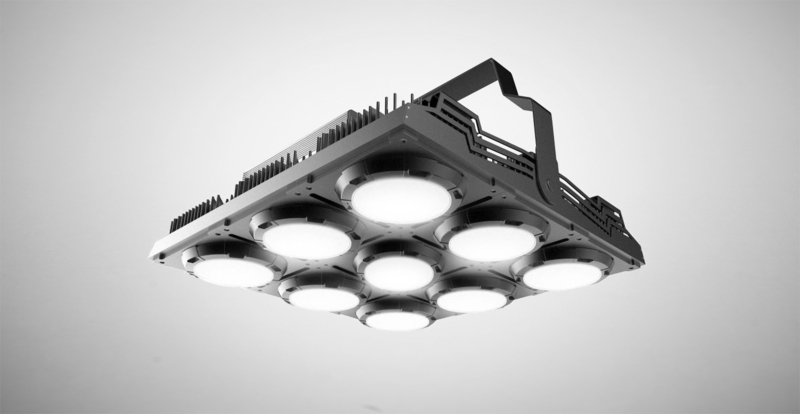 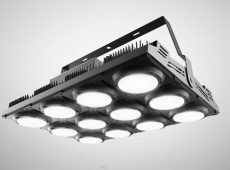 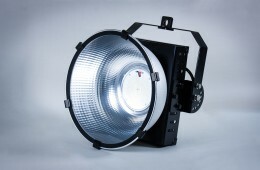 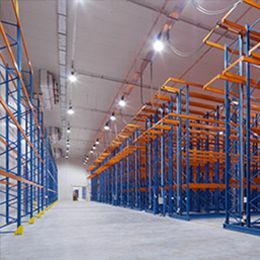 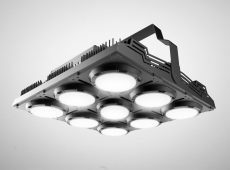 They can also replace industrial HighBay lamps. 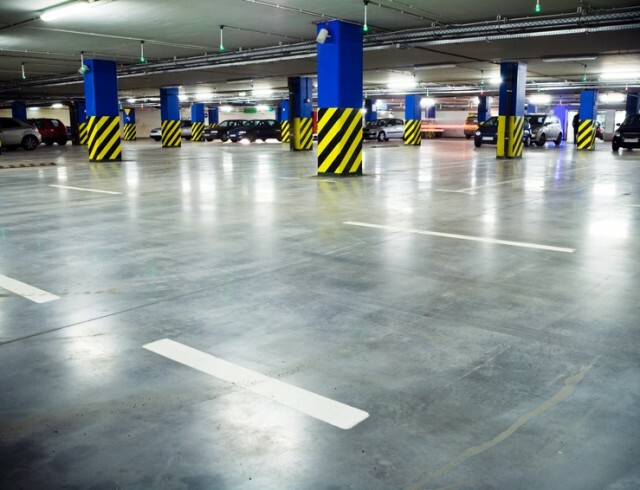 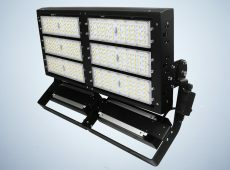 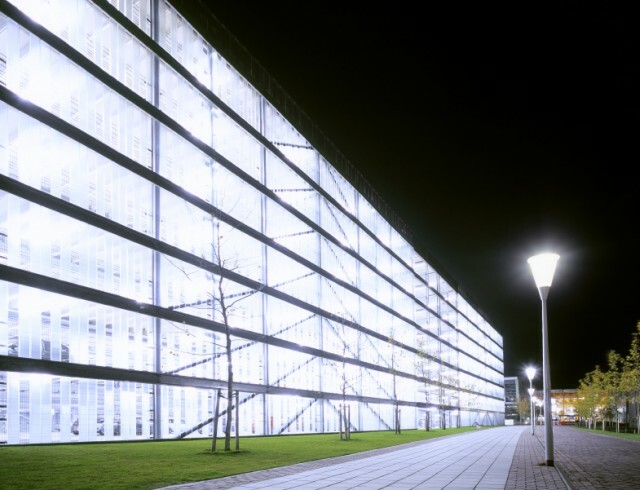 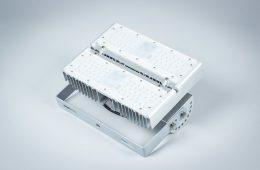 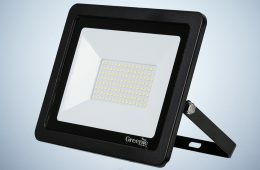 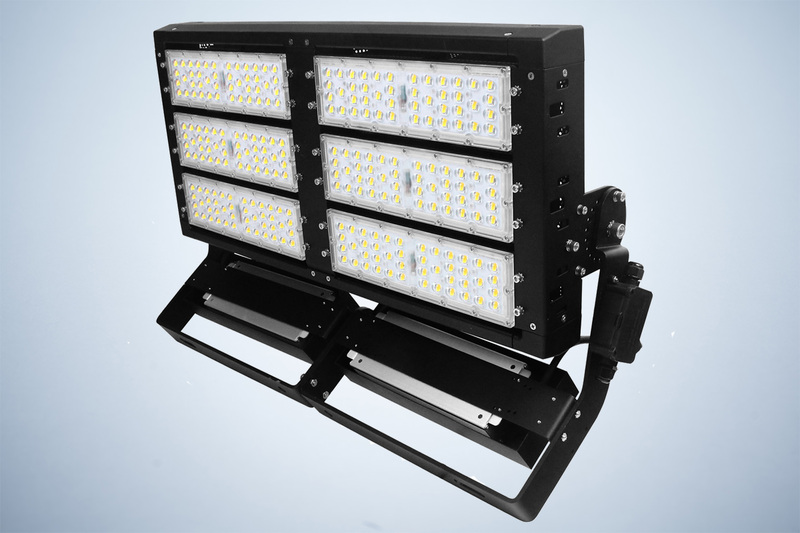 Narrow angles prove themselves to be perfectly useful with the illumination of buildings and bridges, average angle provide high luminance values of roads and parking lots, and the angle of 90° and 120° will provide lighting of high intensity in railway stations, airports, sports arenas and production halls.